Cuts have consequences on young people's lives. After @ANI_news concocted a story about veterans denying writing a letter to President Kovind about politicisation of the military, a group of veterans have writte@thomsonreutersn to about ANI's disgraceful behaviour & blatant biashttps://t.co/IJ4u6kEUYv. JW filed a FOIA lawsuit against the DOJ for records of the planning & preparation of the raid of the home of former Trump campaign aide Roger Stone, as well as any communications between Special Counsel Robert, & FBI and CNN about the raid. 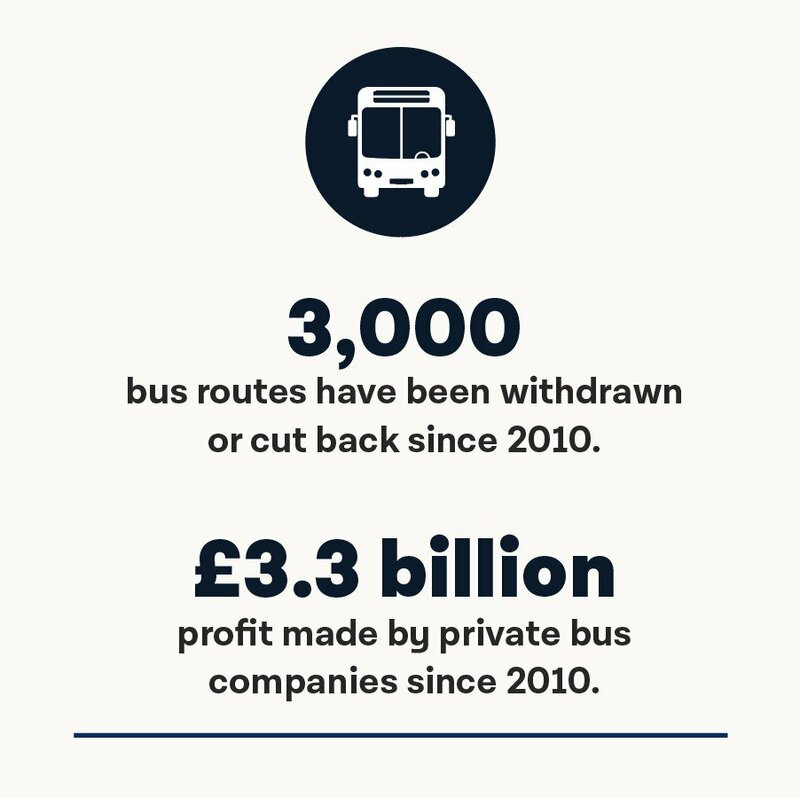 Today we're announcing funding of £1.3 billion per year to reverse the cuts and expand bus services. Donald Trump is a living fable teaching the lesson that once you measure your life through power and fame, no matter how much you get, it is never, ever enough.